Neshoba County General Hospital - Nursing Home, in their continued efforts to provide the most comprehensive medical services for our Community, is excited to announce the recent opening of our Pain Management Center. 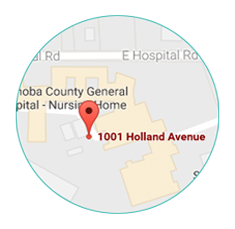 Neshoba Pain Management Center is located on the 2nd floor of the hospital, and staffed by Azhar Pasha, MD. Dr. Pasha's most recent practice, where he is Director and Founder of, the Pain Management Center of Meridian. Along with his recent privileges at Neshoba General, Dr. Pasha also has privileges with all three Meridian area hospitals. Dr. Pasha is Board Certified by ABMS in Anesthesiology, he is an ACLS Instructor and holds multiple other certifications including; but, not limited to spinal cord stimulation, drug infusion, joint injections, epidural injections. The Neshoba Pain Management Center provides non-narcotic interventional pain treatment and will serve a multitude of patients suffering from acute or chronic neck and lower-back pain, work-related injuries, vehicle accident injuries, shingles pain, acute or chronic sympathetic pain, fibromyalgia, chronic headaches and more. Dr. Azhar Pasha and his highly trained staff, offer customized medical procedures, including a full range of pain management and interventional spine treatment and carefully monitored opioid medication therapy. 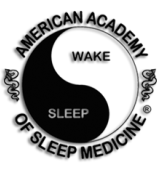 We offer a friendly, welcoming environment, and each treatment is focused solely on the safety and comfort of the patient. Currently, the Spine Clinic will be open on Thursdays from 1:00 pm until 5:00 pm. If you have questions or would like additional information please call our dedicated professionals at 601-389-1552. We are very fortunate to have this relationship with Dr. Pasha, as well as, the great team here at Neshoba General. 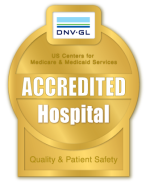 We look forward to serving your healthcare needs. 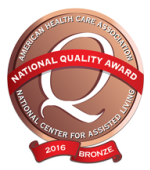 For additional information about other services available at Neshoba County General Hospital - Nursing Home call 601-663-1412 or visit our website at www.neshobageneral.com.